But at least smart people are now trying to address this one million dollar question. Investors are starting to see the massive potential of data in helping to address this long standing issue, in this multi-billion dollar industry. The way we have approached the problem at Quini is to analyze the person’s actual feedback about wine they drank, and keep tracking their tastings going forward, in real-time, with great detailed input. Not just through a handful or data parameters. That can be virtually useless, with a subject as complex as wine. 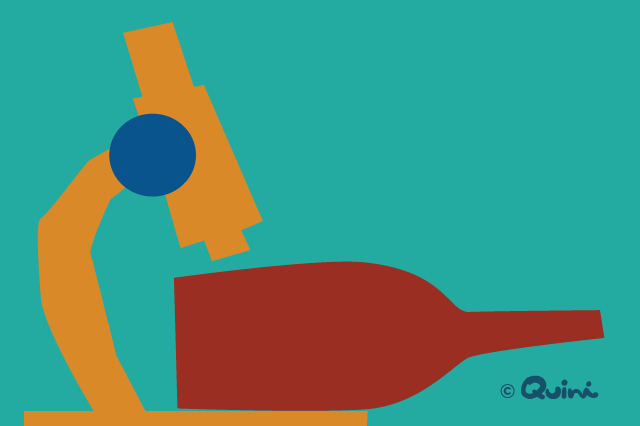 At Quini we capture and instantly analyze around 50 data points on the wine and drinker, every time they taste a wine. That’s deep, rich sensory and behavioural data the consumer and their suppliers can bank on. In the future, we will go into a detailed discussion about the back-end predictive and prescriptive analytics, and limitless cross correlations that such data will offer for the first time ever, and what that means to the companies that gain access to such capability. What do you think? Let us know in the comments area below.